When we get our koi, for whatever reason, they become an immediate treasure to us, and we want to do everything we can to ensure they are healthy, strong and stay alive for as long a possible. One important aspect of doing that is before you ever bring your koi home, and that is to make sure they're healthy at the time you buy them, and if possible, buy them at a cooler part of the year because they're easier to transport with their metabolisms slowing down, which is also less stressful on them. 1. You want to see that the fins on the fish are standing erect. It can be a sign of having a problem if they aren't. 2. Look closely at the quality of the eyes of the fish. You want them to be very clear and not have any cloudy look. 3. Finally, look over the entire body of the fish to see if there are any scales missing. You want a solid, full-scaled body in the fish you buy. 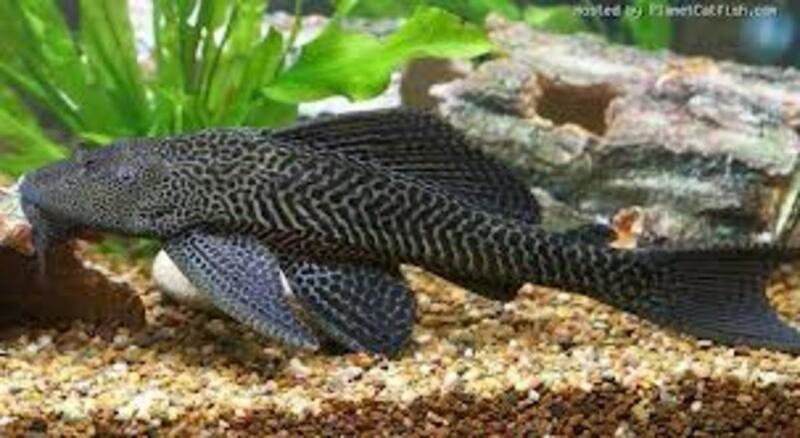 So now that you've chosen the right fish for your pond, the next thing you must do when they're put in the pond is to make sure everything is filtered and aerated all the time. There is one thing really great about outdoor garden fountains, and that is whether you want to really make you yard look great, are more the hands-off type, it's a great way to add a piece to your outdoor landscaping that can hold its own no matter. For your filter, even if your water looks real good, clean it at least twice a year. If any debris or residue is building up on the bottom of your pond, don't let it stay there long, clean it up as soon as possible. When you do change water in the pond, do it a little at a time in order to keep the water at a steady temperature. Large temperature swings aren't good for koi. Something a lot of pond and koi owners don't think about is the number of koi that can safely live in a pond. Because they like them so much, some people fill their pond with too many koi, and they lose a lot of them because there isn't enough oxygen for them to survive. 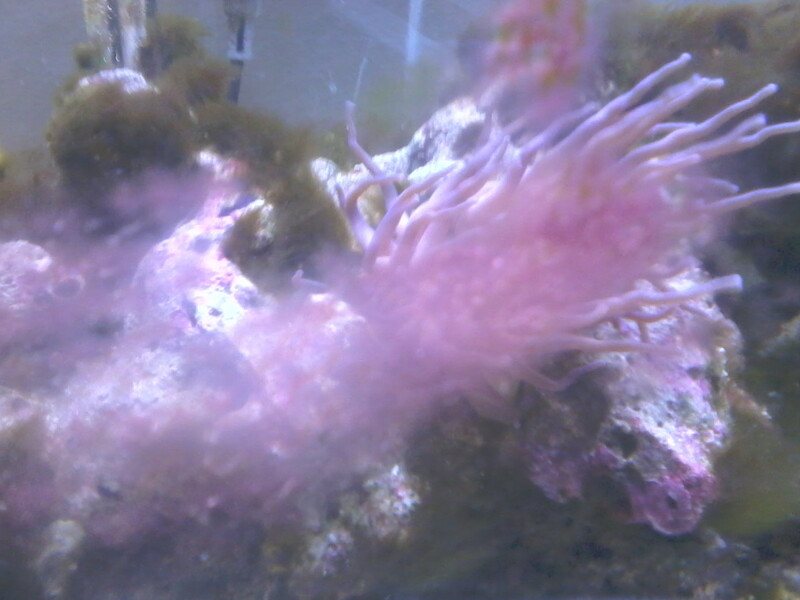 The fish also need room to move as well. If you've ever fished and wanted to release fish, more than likely you've been taught to handle them carefully so you don't remove too much of their protective slime, which protects the fish from bacteria and fungus. That's the same with koi. Don't be tempted to over handle them or even attempt to pet them in a way you may do with a dog or cat. While it is probably ok to do a little touching in general if you want to, it has to be minimal, and only occasionally. What if the pump breaks? Finally, if your pump breaks down you shouldn't feed your koi until you fix it, as right after they're through eating they use up far more oxygen. 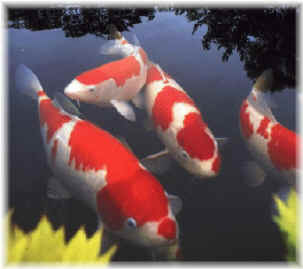 This works ok for a short period of time because koi can go close to two weeks without needing to feed. Now for a practical design you must have for your koi for maximum safety. Most of us don't think in terms of predators around our homes, and so don't think of protective measures to take in order to keep our koi safe. No matter where you live, there are predators that could take your koi for a meal. And if they do it once they'll do it over and over again until you stop them. 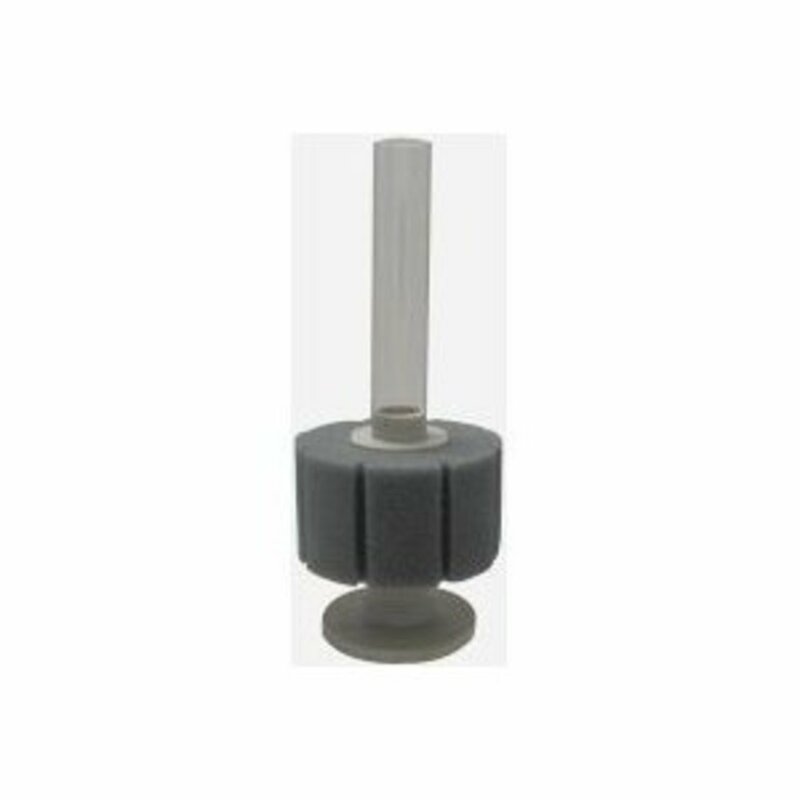 The best thing to do here is preventative measures to keep that largely being able to happen. The simple solution is to have a pond with overhangs where the koi can safely escape under. Not only does it keep them safe from predators, but they like that as a place to lounge as well. 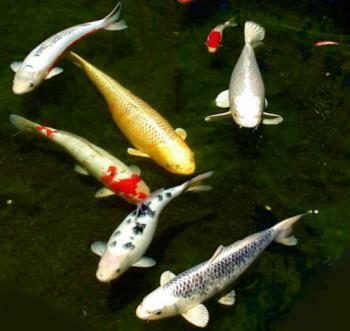 Having a healthy and long lasting population of koi in your pond isn't that difficult to do. Just think in terms of whether something that happens or may be done will cause stress in any way. If you do that, most of your common sense will kick in, and you'll handle them accordingly, if you're not sure what to do. Also click around on the Internet and look for any unique solution you don't know how to handle, as there are plenty of answer out there, and people more than willing to share them. Excellent Blog!! 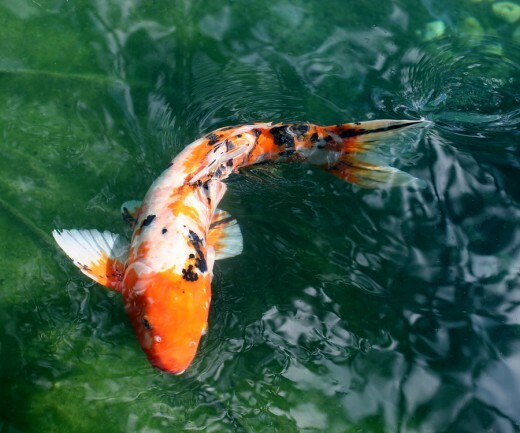 I read your blog and get the information about How to Keep Your Koi Healthy and Alive. Thanks for this info. Koi are such beautiful fish. Thanks for the Hub!